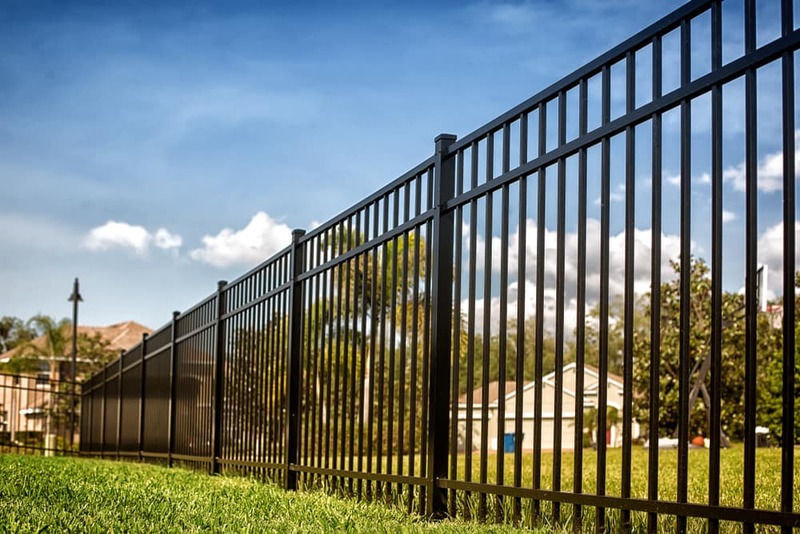 When you choose Fence Masters, you not only receive professional service, reliable advice, and the highest quality products in the industry, but you also get our guarantee. Let us show you exactly what we promise to each one of our customers as part of the Fence Masters Guarantee. At Fence Masters, we stand behind our work and the services we provide to our customers. When you hire our company to take care of your fencing, deck, or excavation projects, you’ll receive the highest level of craftsmanship and customer service from our team. Whatever the project may be, we’ll carefully listen to your needs, find the most cost-effective solutions, and use only the best materials to build your dream structure. We never cut corners by subcontracting or hiring seasonal workers for our projects. Each and every one of our employees is on our payroll and properly trained and insured. This provides our customers with the reassurance that they’ll be getting high-quality work and consistency on each project. Everything we offer is built with care and with the utmost attention to detail. However, we still want our customers to feel at ease during and after the project is completed. That’s why all of our work is backed by a one-year warranty on quality, installation, and workmanship. Your time is precious, which is why our team always arrives on schedule and ready to work. You’ll never have to wait around or interrupt your plans since each of our crew members is continually considering our customers’ time. Fence Masters is all about customer-first practices and making sure that you get professional service that is on time and on budget. If you want the job done right the first time you need a professional who knows the ins and outs of their trade. That’s why we have separate specialized crews for our decking, fencing and excavation projects. We divide our staff up based on their strengths and experience so that you receive a custom crew that is highly-trained and focused on your specific project, which ensures exceptional results. When you’re looking for the number one choice in quality products, installation, and after-sales service for your deck or fencing project, look no further than Fence Masters Ottawa. We back our craftsmanship and service with our guarantee which is a promise to each of our customers.